Twinkle Babies Dance™ - Ages 2-3 A forty-five minute introductory dance class containing ballet, tap and creative movement. 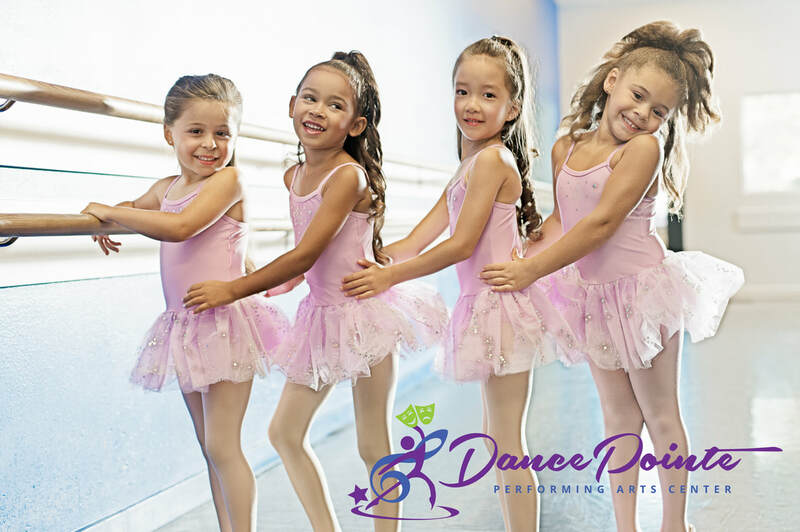 Young dancers will learn the basic steps while learning how to follow direction and imitate movement in a positive environment. Engaging music is used to get these little ones inspired to dance. The use of props such as Twinkle bears and hula hoops, enables the young dancers to use their imagination, creativity and, most of all, have fun! a start of dance/musical interpretation to perform on stage at our ​annual recitals.